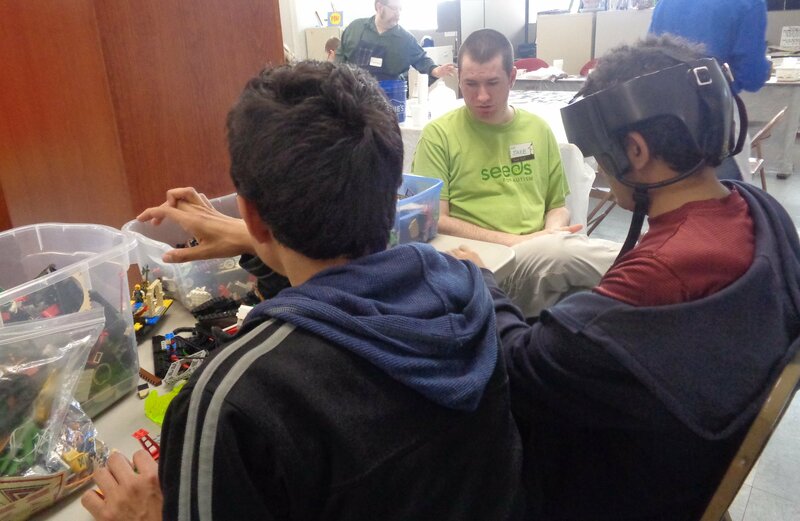 At SEEDs for Autism, our ongoing series of workshops provide new opportunities to empower our participants and encourage them to GROW! These talented young adults gain confidence as they share their skills with others, engage with the community and assist our staff during these inspiring interactive events. 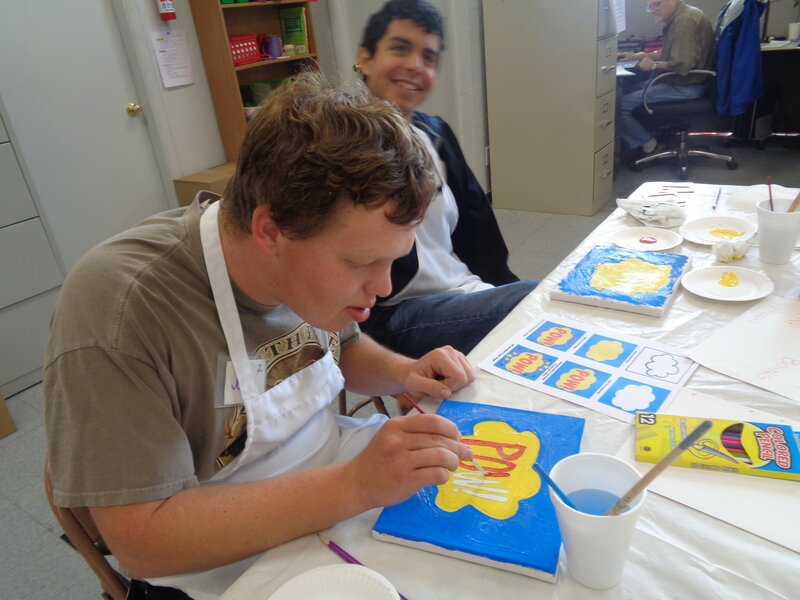 Last month, SEEDs participants Camille and Jake co-facilitated our Painting and Block Printing Side by Side workshop which was open to the community. 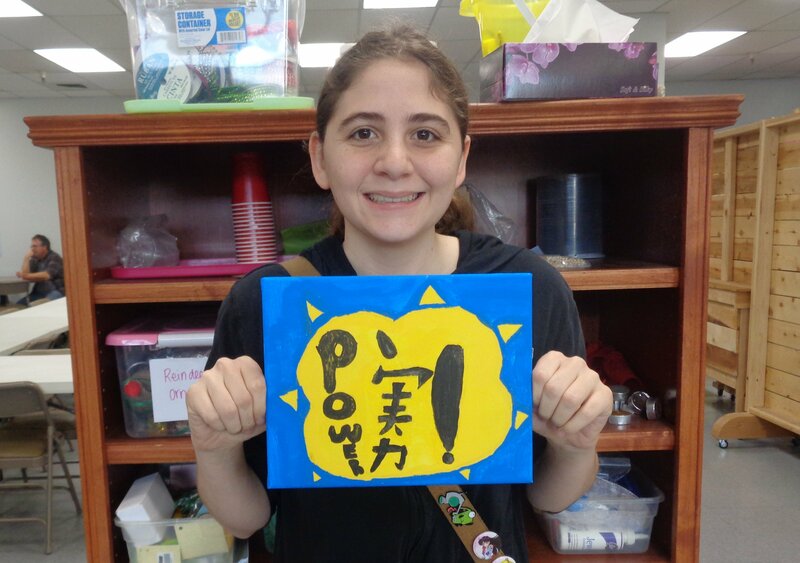 My name is Camille and I helped teach a painting workshop at SEEDS. On that day, I passed out the canvases to each person and I also designed the project everybody was working on. I designed a bird in its nest and everybody drew and painted it. I made sure everybody had clean water, helped them pick their paint and offered suggestions to make their drawings and paintings look better. I felt quite happy, confident and I look forward to teaching another painting class at SEEDS. 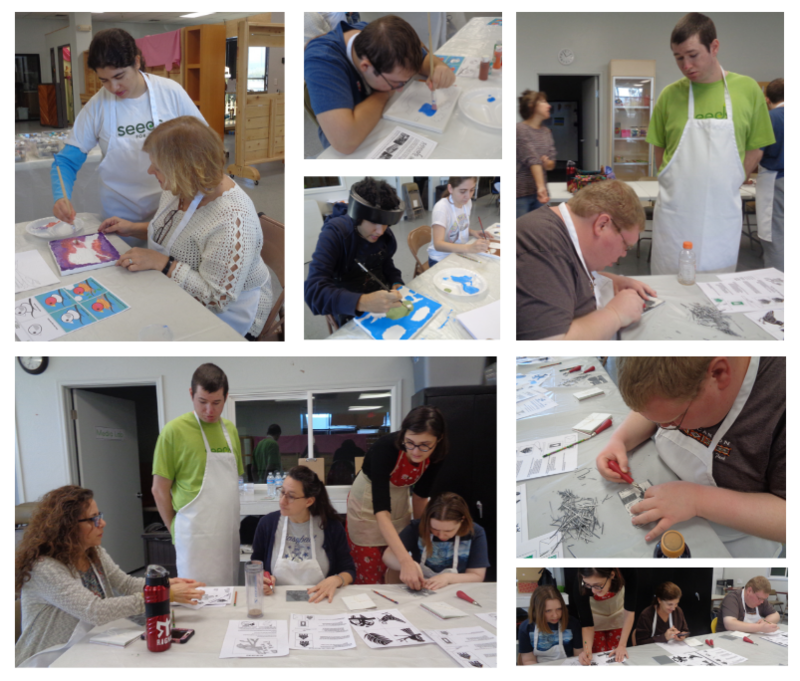 On Saturday, January 26th I led a block printing workshop at Seeds for Autism. The theme was birdhouses. The students had the opportunity to learn from scratch. After the students made their birdhouse designs they printed them on greeting cards. 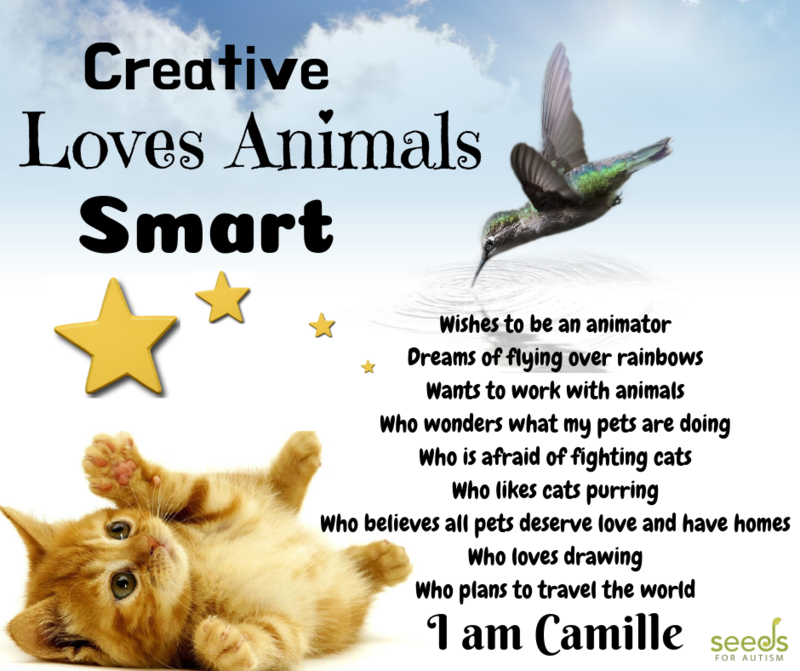 I felt really good about the workshop because I got to pass on a skill to others. 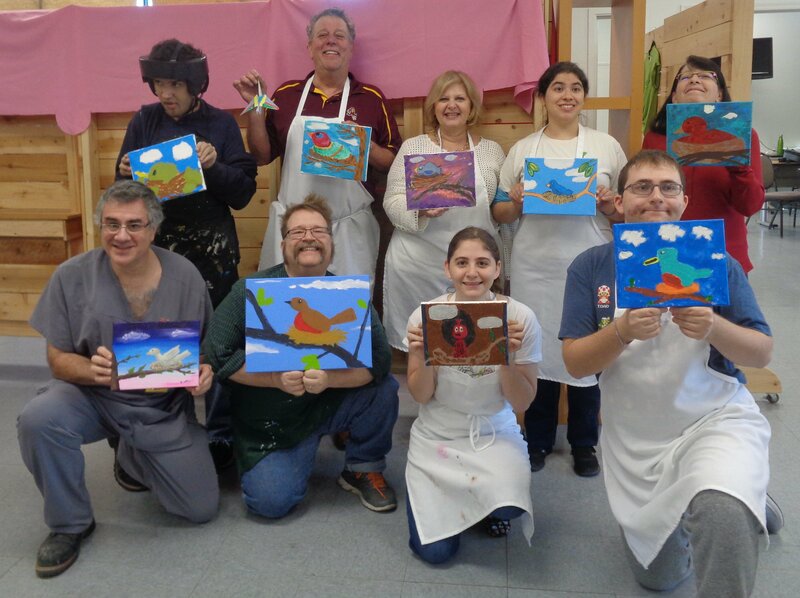 On Saturday the 26th of January Seeds hosted a whimsical Bird painting class open to the community. The Instructors for the class were Michele, who is also the Newsroom instructor, Richard and Camille. 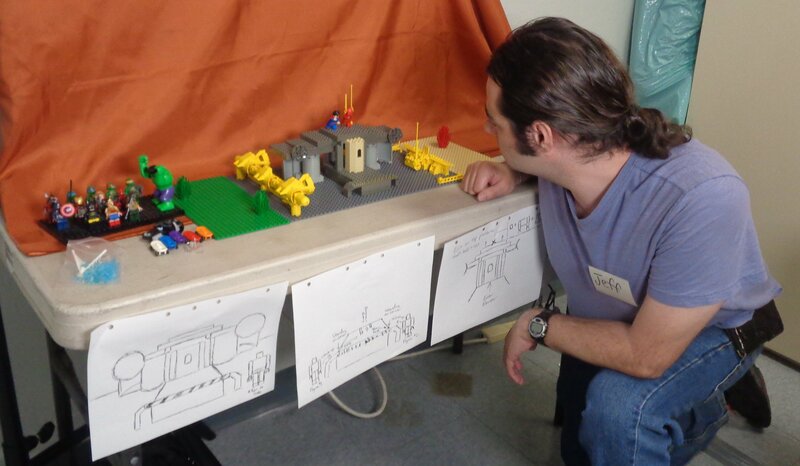 The process was first drawing out your idea on a piece of paper using a template as a guide in creating the bird. 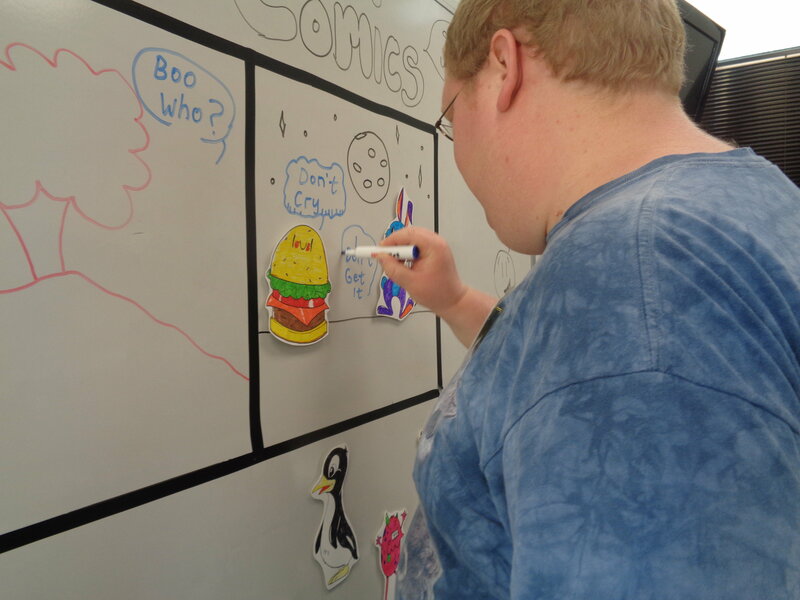 Next we began to sketch our drawings onto the canvas. Then we picked out the colors we wanted for our paintings. I did the bird first then the background and finally the little details to make it my own. It was a fun day and I can’t wait for the next painting class at Seeds. I had a nice experience working at the Printmaking Workshop last Saturday. This was my very first time doing physical print designs that we put on cards. I was a little unsure about making prints at first, but I tired it out anyway. I learned how to carve out a design on an art plate called linoleum, then I learned how to paint the linoleum design with a roller and lastly I stamped the design onto some cards to finish and take home. I designed a greeting card with video game character Crash Bandicoot in it. I would like to try new things in future workshops. Painting workshop participants pose with their beautiful artwork! 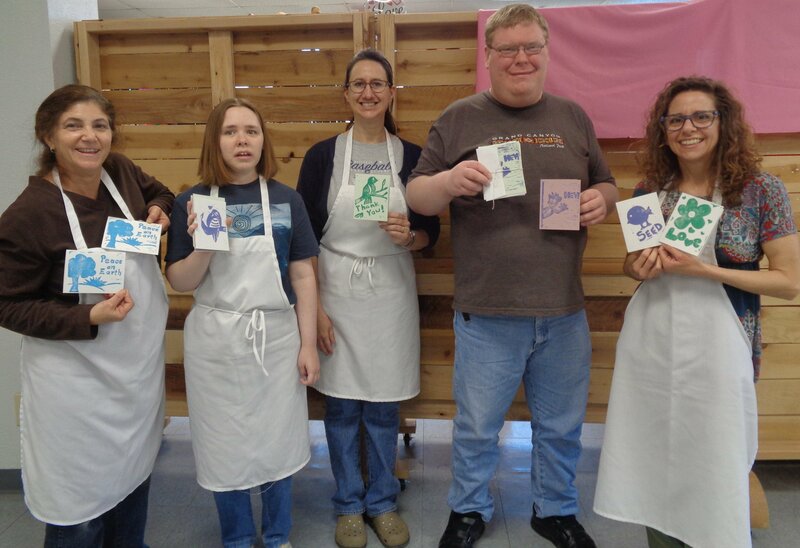 Print-making participants and their wonderful handmade greeting cards!